Strategies and Tactics for creating recognized importance, meaning, and purpose for technical communications within your company. 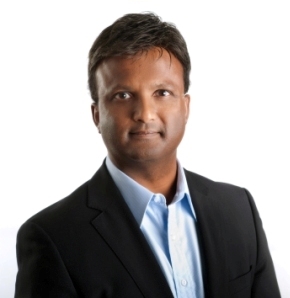 Kurian Mathew Tharakan is the Founder and Managing Director of strategic marketing firm StrategyPeak Sales and Marketing Advisors, and is responsible for the creation of marketing strategy and execution for a wide array of clients and situations. During the past 27 years he has consulted with hundreds of firms, reviewing their operations, interviewing management teams, and seeing first hand how their business models operate. This process quickly identified the winners, and clearly demonstrated which growth methods and tactics ACTUALLY work … and especially what does not. The strategies and tactics we advocate are a direct result of this hands on experience.